50 Shades of Red … Volume V.
Dolls, did you think I forgot? I didn’t! Business and personal travel has left little time for blogging; but never fear, I remain committed to 50 Shades of Red. Volume IV. found me in Sephora with a tube of Gloss Mirior ~ Extreme by Sephora in Femme Fatale in hand. Simply put, J’adore! On a scale of 1 to 5, I give this 5 red lips! As I shared, I’m not a gloss girl, but I love everything about Gloss Mirior ~ Extreme by Sephora in Femme Fatale. It’s super moist, without being sticky. I didn’t have to reapply very often, and the gold flecks are to die for – just the right amount to be appropriate for the office, while able to take you into an evening soiree. This little number is a top contender for my fav red lipstick. What’s next? 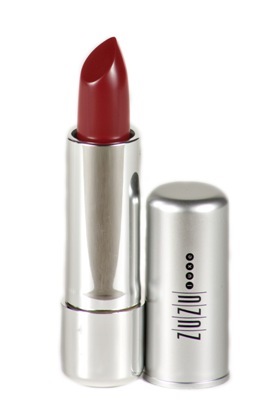 ZuZu Luxe Vino de Amor Lipstick. I love that name, don’t you?! Anywho, on a recent trip to Whole Foods Market I made my way to the makeup and skin care section for some playtime. I couldn’t resist leaving without a new tube of red lipstick and selected Vino de Amor. They had me at the name. 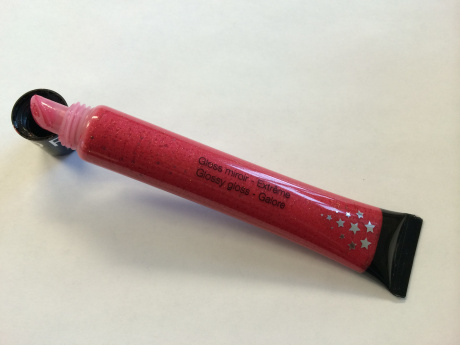 ZuZu Luxe is part of Gabriel Cosmetics, Inc., and is Gluten-Free and Vegan – pretty with purpose. I love it. I’ll let you know in the next edition of 50 Shades of Red how this rates.